Why Does Mercedes-Benz Require OEM? Some body shops, who don’t have Mercedes-Benz certification, may try to tell you that they can complete your repairs for less money, using aftermarket parts that haven’t been approved by the manufacturer. However, there are very important considerations that have gone into the decision to require OEM parts affecting the safety, performance and value of your Mercedes. First and foremost, while “aftermarket” parts may sound tempting, the unfortunate truth is that with any car repair, even Mercedes-Benz repair, you get what you pay for. And if you buy parts on the cheap, you might find them failing at exactly the wrong moment. Badly-engineered aftermarket and counterfeit parts can, and do, kill (click here to read a report on counterfeit parts). Mercedes-Benz, unlike other car companies, rarely shares information about its engineering with other firms. So aftermarket parts are essentially guesswork, and that can sometimes lead to serious problems (not to mention voiding your car’s warranty). 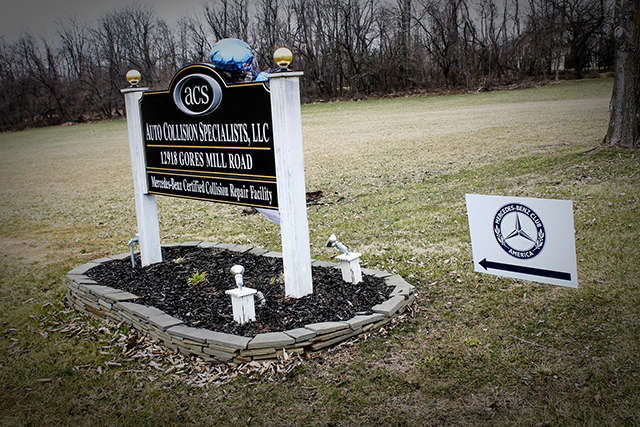 A reputable auto body shop would not want to put its customers at that kind of risk — and, its experts also experienced in spotting counterfeit parts or used parts that have been disguised as new — so, coming to a shop like ACS, certified in Mercedes-Benz repair, is putting safety first. Mercedes-Benz wants to ensure that your car is operating in as close to ideal circumstances as possible, and that means using the parts your car was built with. Mercedes-Benz is famous for its engineering for excellent reason, but that means they have to design custom parts or engineer seemingly-common parts to very specific tolerances, or it will affect the performance of the car. Even seemingly-generic parts are built to a much, much higher standard than many other brands on the market. Thus, Mercedes-Benz builds their own parts, engineers them to an exacting degree, and carefully inspects them, selling them with a warranty that ensures any certified Mercedes-Benz repair facility can replace the part free of charge if a defect escapes their inspection. 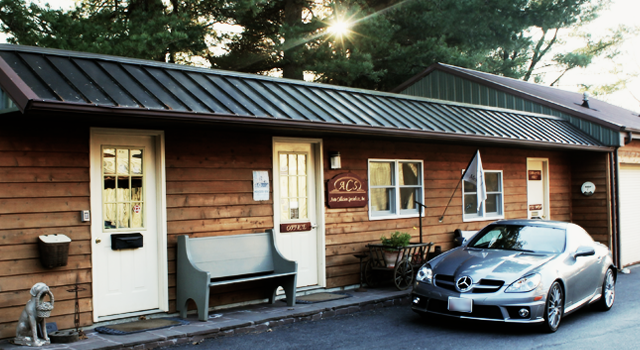 By using the proper parts, a Mercedes-Benz repair shop can actually save you a lot of time. Aftermarket parts can be the source of everything from leaks to unusual noises, so by eliminating the entire class of problems aftermarket parts can bring, finding what’s actually wrong is that much simpler. When you bring a Mercedes-Benz to a reputable auto body shop, they know exactly what they’re dealing with, as well as common problems that might come into play. Similarly, by using OEM parts, you know that a Mercedes-Benz repair is going to stick; it’s very rare to take a Mercedes-Benz out of your local auto body shop and come back a week later with the same problem. The essential idea behind the Mercedes-Benz philosophy is this: if the car is properly cared for, it will work out to be cheaper in the long run. While Mercedes-Benz is rightly associated with luxury, its cars are also built to stay on the road for as long as you care to drive them. So, don’t put your safety at risk, and don’t lose money in the long run by buying the wrong part. 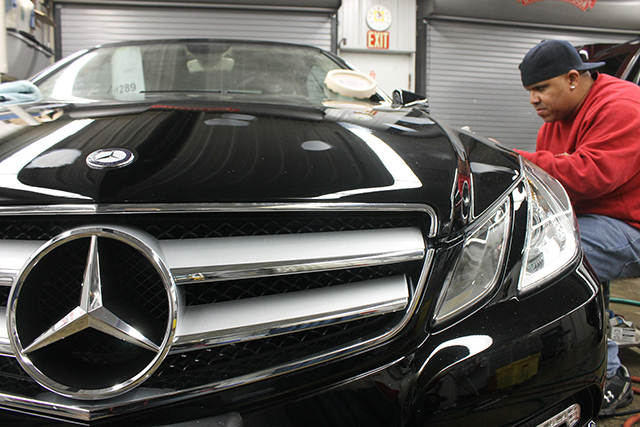 Use a certified Mercedes-Benz repair facility to keep it in top condition. 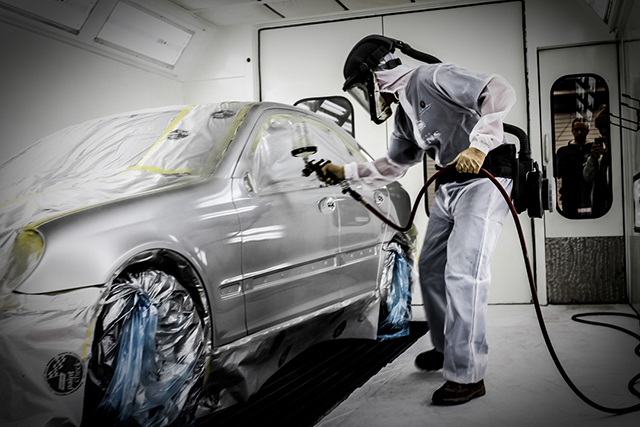 Use the right auto body shop, and you’ll be able to drive your Mercedes-Benz for years to come. 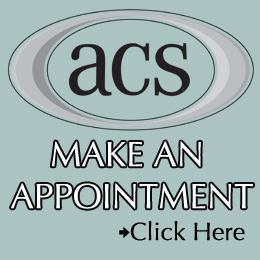 Click here to contact us for a free estimate!